To view our e-catalog please click here. If you would prefer to receive a hard copy of the catalog, please enter your information below. 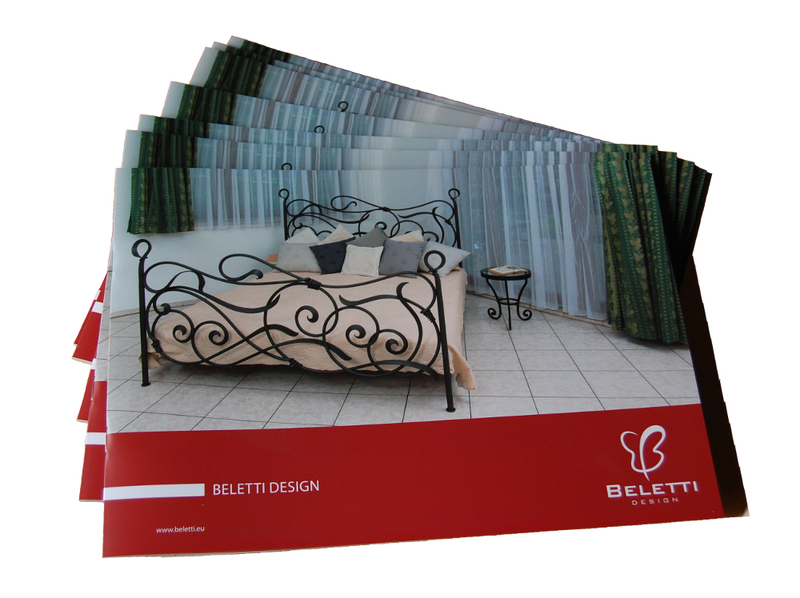 Copyright © 2014 Beletti Design. Created by pzpromo & proudly powered by Sevatech.